Day Excursions – Booking with Yacht Solutions is as simple as 1-2-3. 1. Get a quote online here or call us at 1-855-907-9046 with your charter and travel ideas. We can research available crewed yacht options based on your schedule, budget, destination and desired outcome. 2. Confirmation of the costs, participants, departure/arrival times and locations. 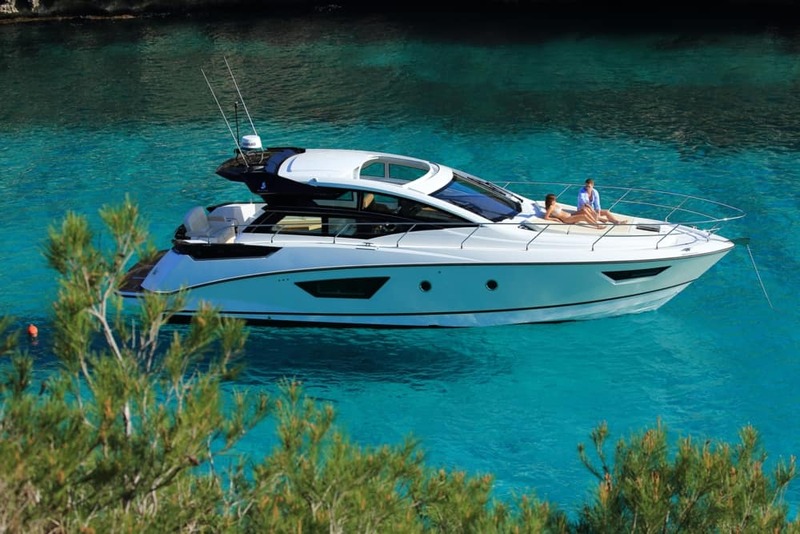 We can provide information and tips that are useful to know in advance about your yacht and trip. Payment can be made by credit card or bank transfer, whatever is more convenient for you. 3. Preparation for your excursion is fun and important. We will help you every step of the way including developing itineraries, ordering food and a full travel service to make sure your trip goes smoothly and creates lasting memories. Group and Corporate Trips – Whether a promotional trip for your clients or an incentive trip for your staff, nothing seems to appeal more or be better remembered that one of our group trips to a vacation or business destination. We take the time to create outstanding experiences that will be appreciated and develop loyalty. Team Building – On the water is fun and everyone can participate. A unique venue that has a lot to offer and promises to deliver building camaraderie and respect for each other, in an ‘out of the office’ enjoyable environment. Let YACHT Solutions help you organize a memorable outing that is cost effective.